York Mills is a neighbourhood in Toronto, Ontario, Canada. It is centred around Yonge Street and York Mills Road located in the district of North York. In 2010, it encompassed the fourth and seventh most affluent postal codes in Canada. 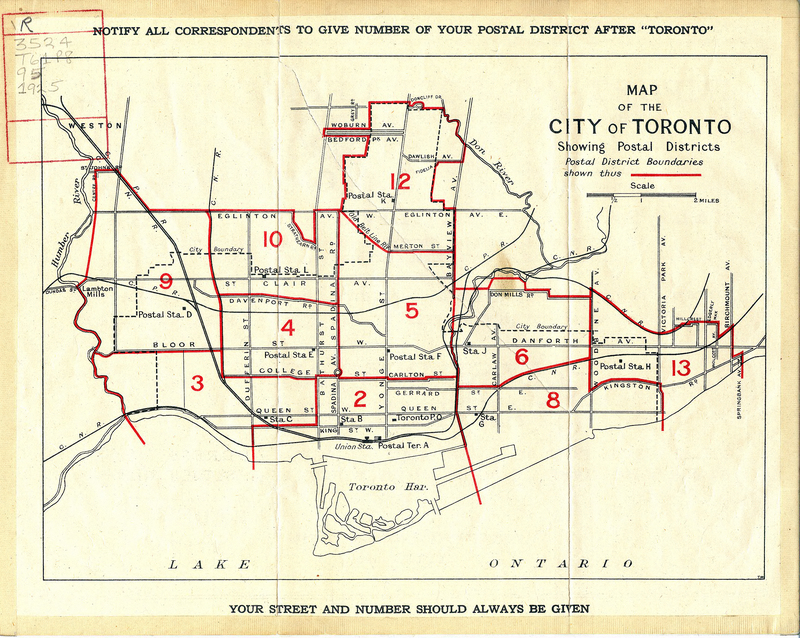 It is recognized as a millionaires' mile, alongside the other Toronto neighbourhoods of The Bridlepath, Forest Hill, Lawrence Park, and Rosedale. Part of the area is also known as Hoggs Hollow, named for James Hogg, a Scottish settler who settled in the area in 1824 and operated the mill on Yonge Street at the Don River north of the Town of York (now Toronto), by his sons John and William in 1856. Another portion is named St. Andrew-Windfields. St. Andrew-Windfields most famous resident was the popular Canadian Philanthropist E. P. Taylor who left Canada towards the latter years of his life and donated Parkland (now Windfields Park) and his mansion (now the Canadian Film Centre).